Équinoxe: equal day, equal night. Equal heat of the day, equal cold of the night. Equal new world, equal old world. 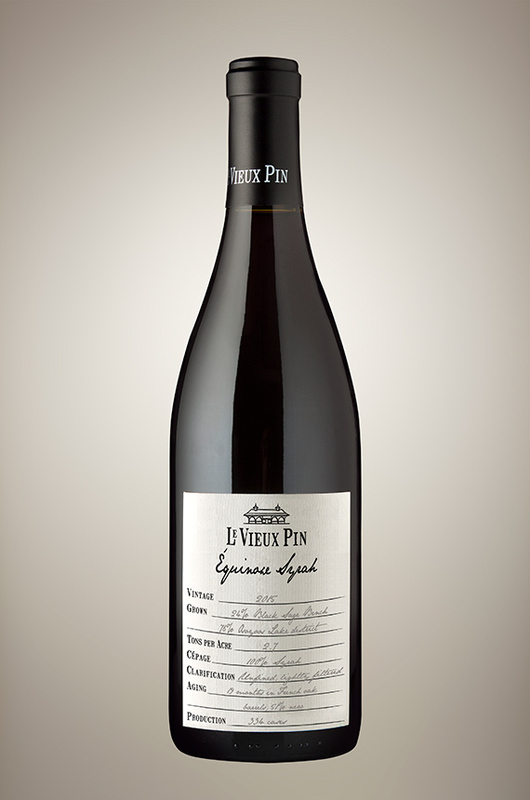 The 2015 Équinoxe Syrah is comprised of fruit grown in various sub-appellations in the South Okanagan Valley. A traditionally made Syrah in the sense that the sum is considered greater than the parts (lieu-dit trumping single cru à la Chez Jamet, JL Chave, Clape). The resulting effort is a very complex wine with a medium+ garnet colour that perfectly and effortlessly combines elements of both old world and new world styles. This monumental wine is at the same time feminine and masculine – it has grace and power, spice and florals, game and savoury notes. Yin and yang come together to showcase a perfectly balanced Syrah. 2015, in particular, has a sense of balance we haven’t seen in a while except the mighty fine 2013. Think the regal qualities of 2012 and 2014 vintage marrying the finesse of 2011 and similarly that of 2013. The fruit profile is at the same time black and red bramble fruit scented. The floral notes are distinctly that of Violets. Ample black pepper with a sprinkling of white pepper aromatics are coaxed out of the glass. With age, as it tends to do, we expect those beguiling black olive notes and that pleasant subtly animalic note to come to the foreground.